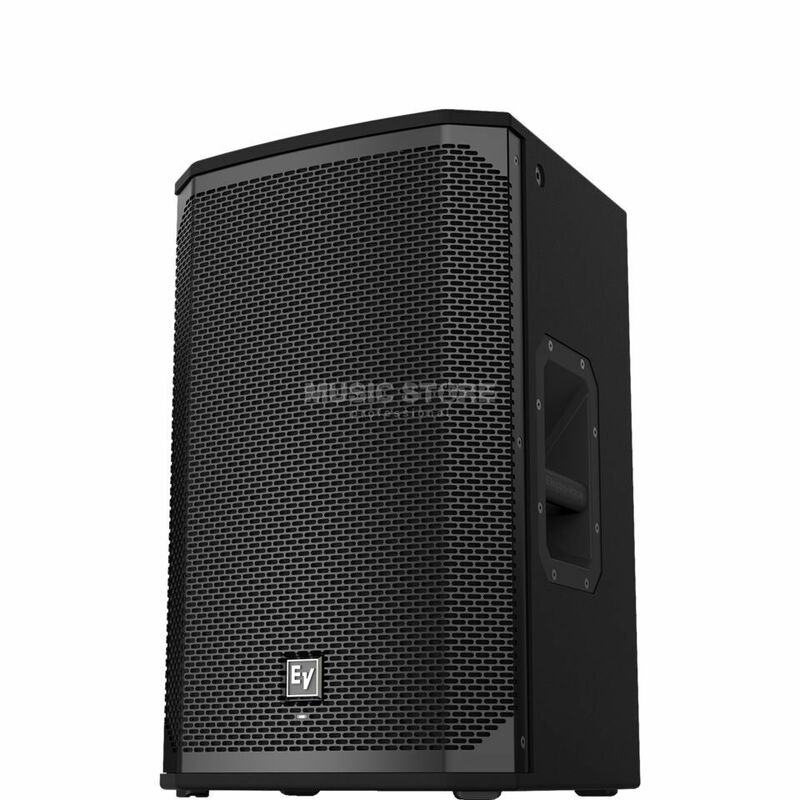 The Electro-Voice EKX-12 Passive PA Speaker is a professional 12-inch, two way passive loudspeaker for use in live applications. The EKX-12 has a peak of 1400W and a dB peak of 131dB SPL, utilising the high-sensitivity transducers that have been designed and engineered by ElectroVoice. It is housed within a lightweight, compact 15mm wood enclosure, backed up by an internal bracing for stability within durability. It is finished in a smart EVCoat finish offering a sleek and professional aesthetic. The EV-patented Signal Synchronised Transducers (SST) waveguide design provides precise and consistent coverage. For live mounting, there are eight M10 threaded mounting points with aluminium pole mounts and all-metal handles for strength and ease of travelling.